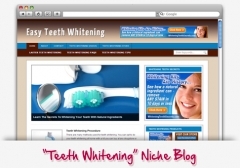 Wordpress theme and PLR articles based on an in-demand niche. Monetized with Amazon and Clickbank products. you CAN sell via Flippa. Reward Points 15 points will be rewarded to you when you buy this item. Copyright YouBux.com. All Rights Reserved.